Can you believe it? The last week of February has come and gone. Here are the things that have been on my mind this week! 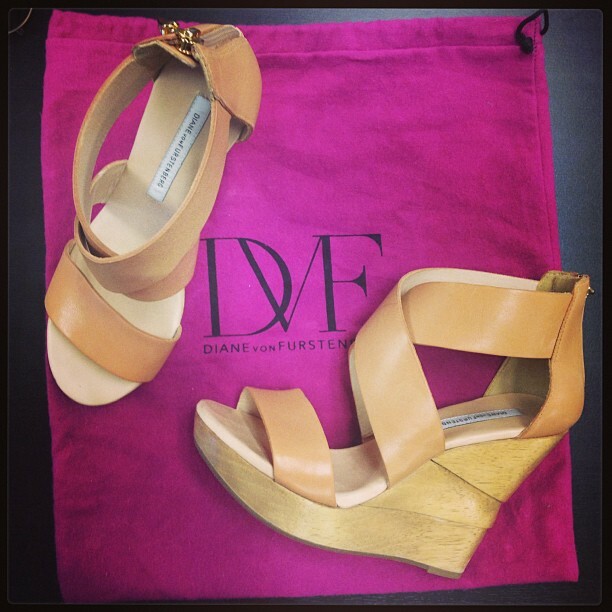 On Poshmark, I found a nearly-new pair of DVF Opal wedges in my size and in the exact color I've been wanting for years. And now they're all mine! Though this outfit is uber-chic, it's those pointy metallic gold pumps that really won over my heart. I need them in my life! Eli's guide to second hand shopping in Haight Ashbury has me itching to make a long overdue visit. DailyBuzz Style included my Think Too Much Sweater in their Statement Sweater round-up this week! See it and the other awesome 8 selections here! Over at Beijos Tiffany, everyone can get inspired to take a little time off for some "me time." My pal Ashley is angling to play mermaid for a night and could use some support. Please click through and "like" her photo (no sign-up or allowing of access necessary!). I am sort of thrilled to see Miss Britney Spears looking so well! 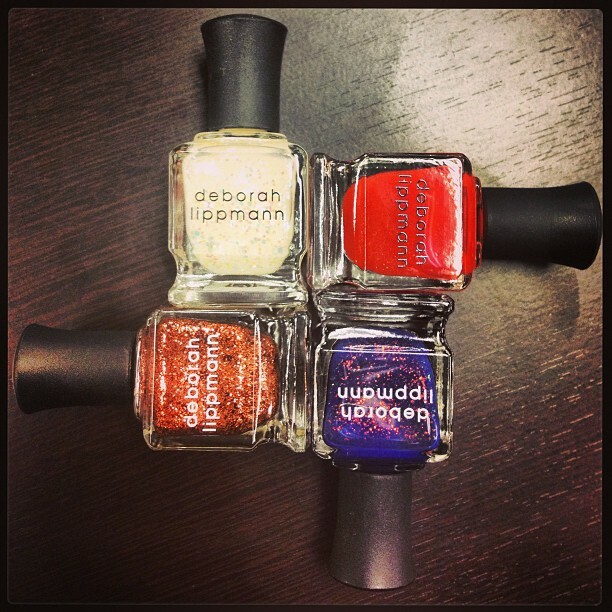 I am in love with the four new Deborah Lippmann nail polishes I scooped up this week. Now I just need to pick which one to try first. 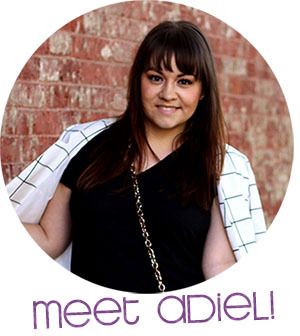 I'm so happy for Anh of 9 to 5 Chic with her exciting announcement this week! I'm also amused that I overheard someone calling this "the year of the blogger with a baby." The cherry blossom mani over at ...Love Maegan is way too good! As a big fan of Center Stage (I may or may not have a lot of the choreography memorized), I love this round up of where the actors are now! I've been on the hunt for a good pair of white pumps (finally picked up this pair!) so I love the white pumps shopping guide found on Fashionista Lab! I totally took advantage of the Shop & Save promo on ASOS to pick up a couple key piece for spring, including those white pumps! And of course I couldn't let this week go by without bringing up Jennifer Lawrence and her epic Oscar fall win! Loved Buzzfeed's roundup of her best facial expressions from that night. Take me with you to Haight Ashbury! Those wedges are amazing !